Just got one of Watson's EDMs in my inbox. Remember to get your enhancer if you have not! 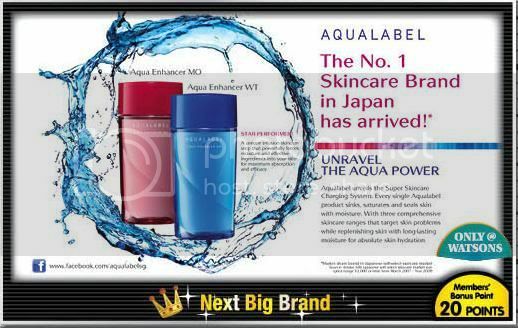 My little entry on Aqualabel here. Do check it out! Woohoo! 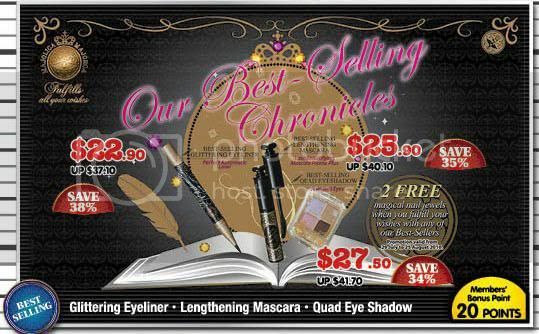 The award-winning glitter auto liner, lengthening mascara & eye shadow quad at attractively low prices now! And there's also a nail art freebie with every purchase. Their star products available at a discount. 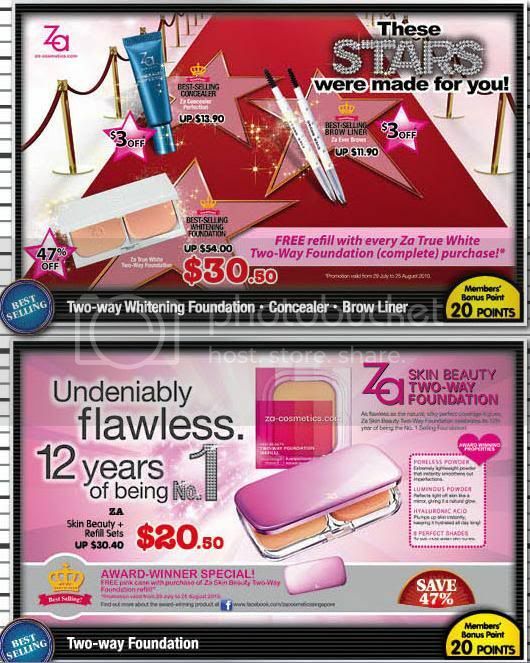 Do remember to check out the famous 2-way foundation! Previous entries on ZA products available HERE.